The Sand casting production method is the most versatile of the three casting processes available at Alucast, and can be used for the manufacture of prototypes as well as regular production items. 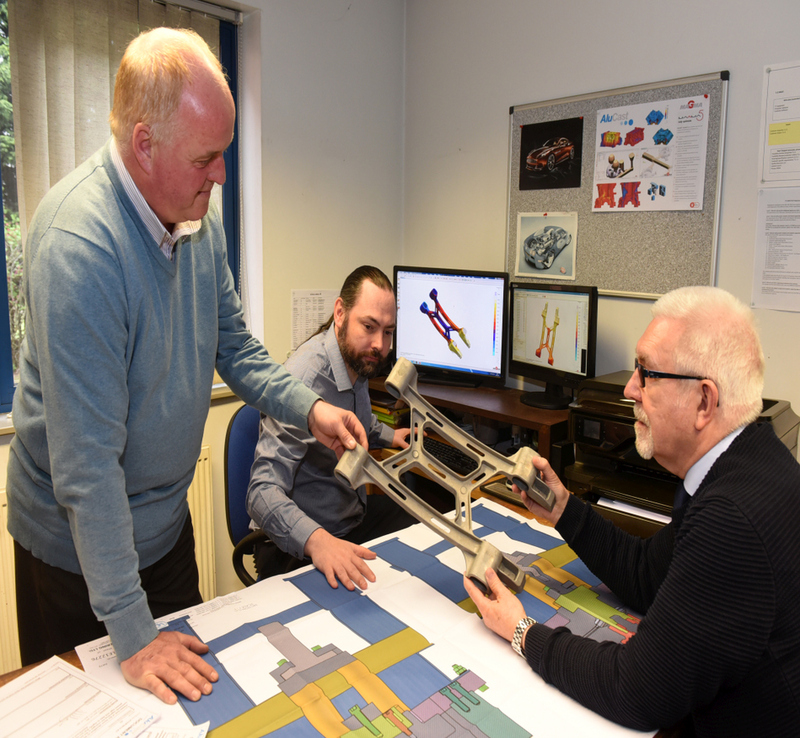 We have all the facilities to produce production runs in box less airset moulding or on our production airset facility. 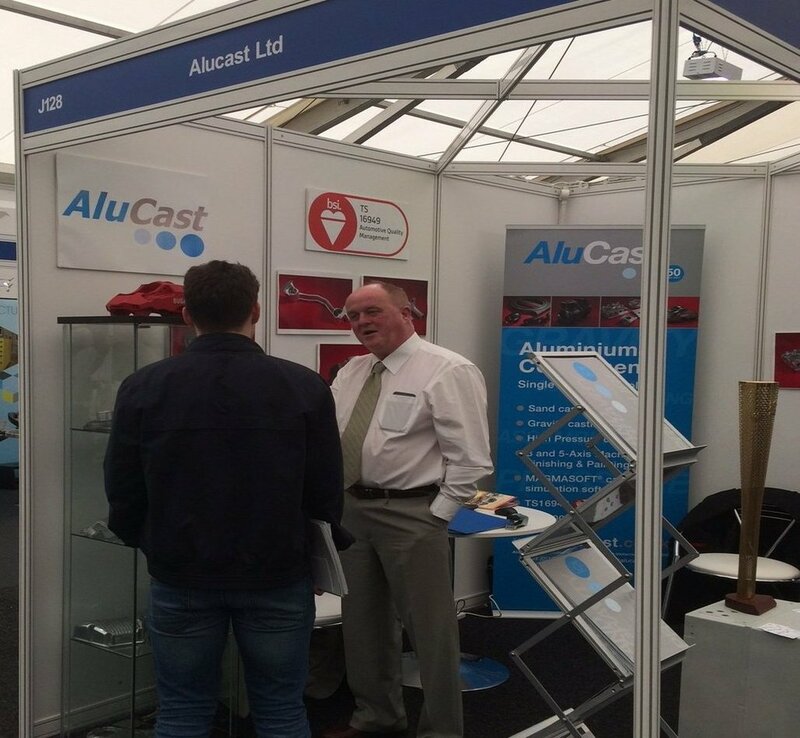 Alucast Ltd has the ability and capacity to manufacture castings as small as 50gms utilising our airset facility in a variety of alloys. 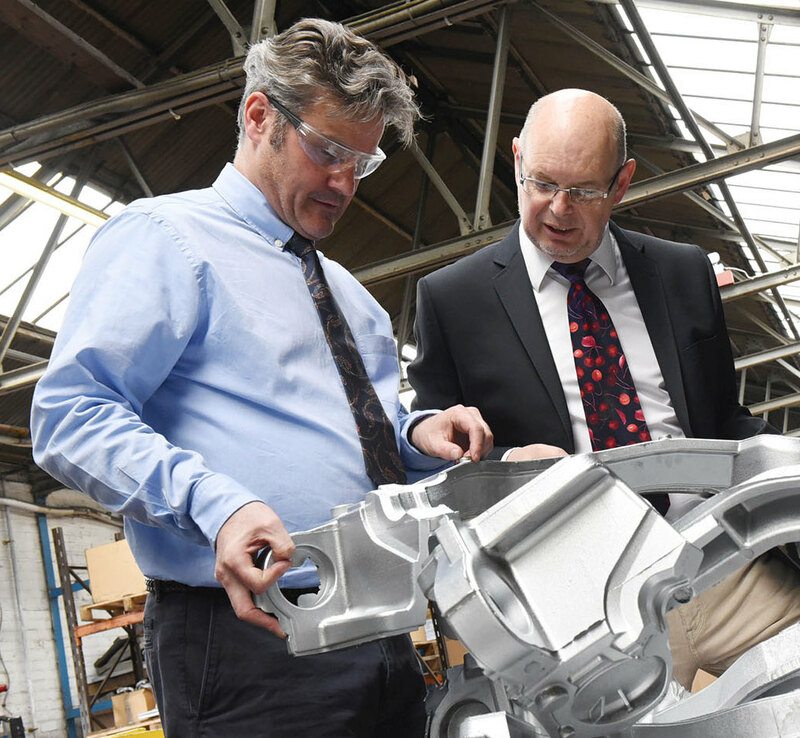 With the aid of gas and electric melting allied with the use of rotary de-gassing and gas analysing equipment we are able to produce castings with very low gas porosity giving improved product integrity. 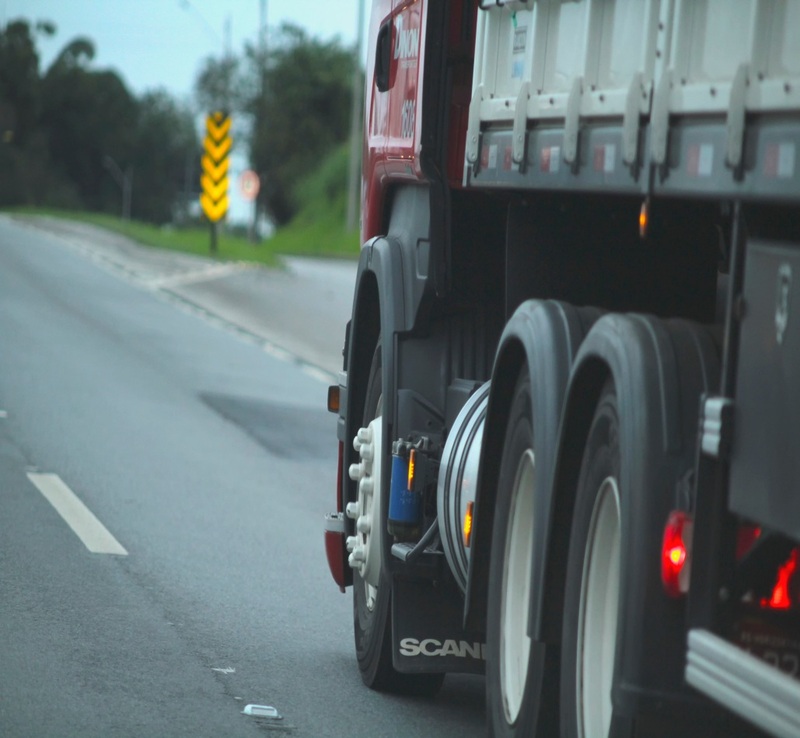 Castings manufactured by this method can be fully heat-treated which changes the mechanical properties of the alloy giving it greater tensile strength, these heat treatment facilities are available on site.